Lore expert VaatiVidya postulates some important ties between the two games. 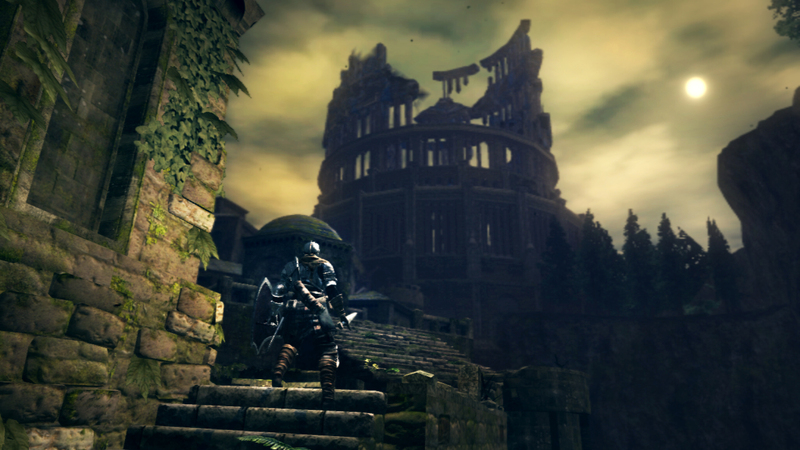 The Dark Souls trilogy ended with Dark Souls 3 and for many players, it was their first entry into the Age of Fire and Dark. With the release of Dark Souls Remastered, From Software is going back to where it all began but given the circular nature of the series, some places and people may be familiar. Thus Bandai Namco has released a new video where VaatiVidya, a creator of lore videos for the Souls franchise, talks about the connections between Dark Souls Remastered and Dark Souls 3. Though the publisher reaffirms that his points are just his own interpretations, it’s not hard to see the similarities between games over the series. It’s not like From Software has outright admitted their connections either, which makes theory-crafting all the more interesting. Dark Souls Remastered is currently available for Xbox One, PS4 and PC. Check out GamingBolt’s official review of the remaster here. It will be heading to Nintendo Switch later this year.